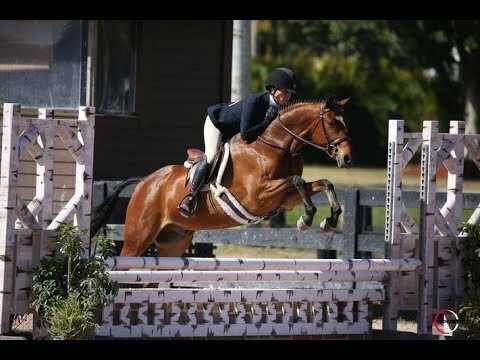 Stunning eligible green large pony hunter. Very quiet and easy to ride. Always brave to the jumps and does not require schooling. He has great lead changes too. 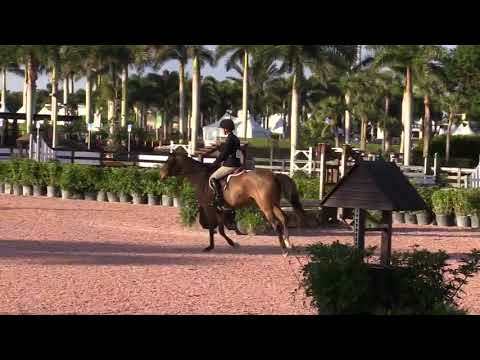 'Jaxx' has outstanding show miles including Winter Equestrian Festival which make him totally ready for the Large Green Division in 2019. He has the potential to be the winner. He is a beautiful mover and model too! 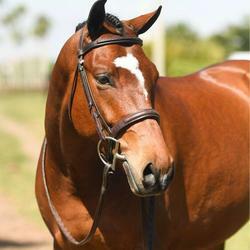 Call Olivia 917-549-7303 to learn more about this super cool large pony. Pony sold through private deal, although we did have an actively interested buyer through Bigeq.com and that alone was worth it.